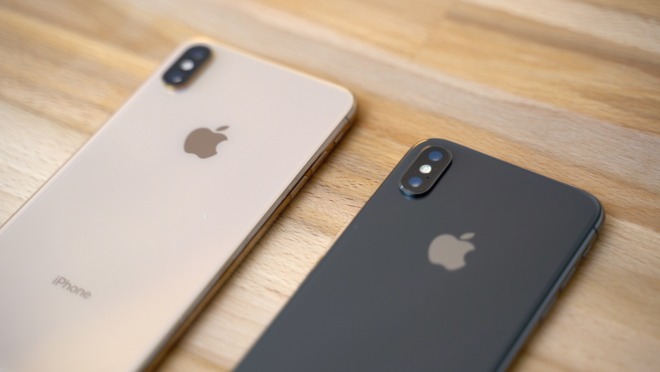 At the launch of the iPhone XS and iPhone XS Max, most reviewers including ourselves agreed that those who purchased an iPhone X should skip the iPhone XS model and wait another year. After a month with the iPhone XS Max, the answer isn't so clear cut. The iPhone XS feels as premium as ever with its stainless steel and glass construction, but being a fan of gold, I really like Apple's new color option. I spent a year with a space gray iPhone X and I noticed small scratches on the band after only a few days, but the new gold band is holding up incredibly well. Like many people upgrading from the iPhone X, I went with the iPhone XS Max, mainly because of the larger display. Since the launch of Apple's iPhone 6 Plus, I always went with Plus-sized iPhones, and moving to the smaller iPhone X was a noticeable change. It's true that the 5.8-inch display is technically larger if you measure it diagonally, but the 5.5-inch display on the iPhone 8 Plus actually has more screen real estate. Jumping up to the 6.5-inch display has been really nice, especially for watching videos and using the phone in landscape orientation. The XS Max is definitely challenging to use compared to the iPhone XS or even the iPhone 8 Plus, even for those with larger hands. The display is so huge, reaching the top-right corner to pull down the control center is very difficult to do with one hand. 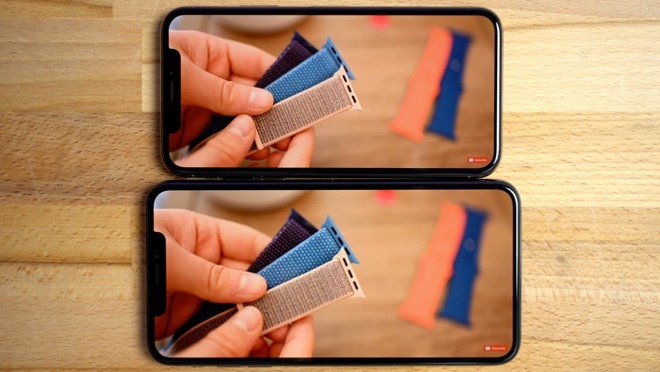 The display seems effectively identical to the iPhone X, so you may not notice a difference with the iPhone XS. 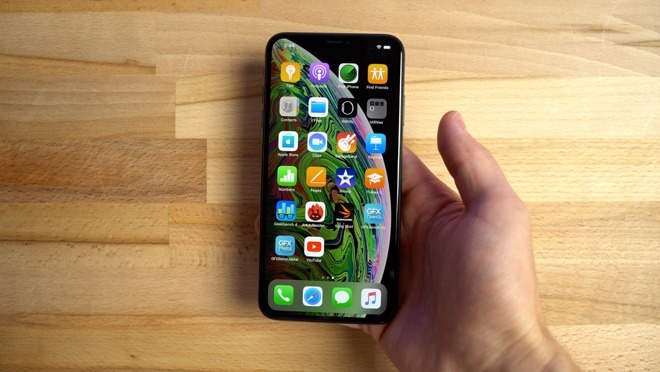 Apple did make significant improvements to the display technology in its newest releases, leading DisplayMate to give the iPhone XS Max their "Best SmartPhone display award" because it matched or broke records in 8 different categories. In real world usage, you probably won't notice the difference, since the iPhone X already has a great display. When watching YouTube, even though the XS Max has 2,688 x 1242 resolution, the 1440P option was removed from the app. Even so, the upscaled 1080P still looks quite good. Apple did mention it had used stronger glass, which considering the number of drop tests performed online is quite believable, but unfortunately it still scratches just as easily as before. After only a few days, a couple of inch-long scratches were easy to spot. Pretty disappointing. Apple touted cellular connectivity improvements but there's little visible difference in speed, though this could easily be influenced by the carrier's networks.. There are a few places in town where coverage is less than idea, but again there isn't any real difference in these areas, which is a bummer. This will of course vary based on your city and carrier and there are some speed tests out there showing some huge improvements, but it seems that Android flagships still perform better. 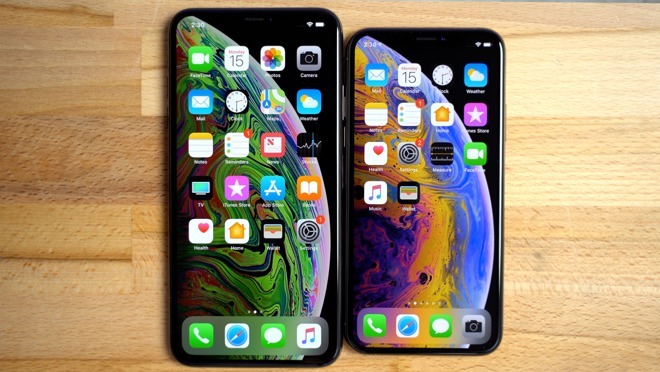 Apple newest models include the beastly A12 Bionic processor, built on TSMC's latest 7-nanometer process, meaning more power and lower power consumption. The A11 Bionic was already a super fast processor, even beating the recently-released Note 9 even though it's a year old already. Since the iPhone X was already so quick, there wasn't any expectation of major performance improvements, but I was wrong. Everything is definitely faster and smoother, from Face ID to apps being launched faster, along with keeping background apps open for longer. Lag is practically nonexistent. 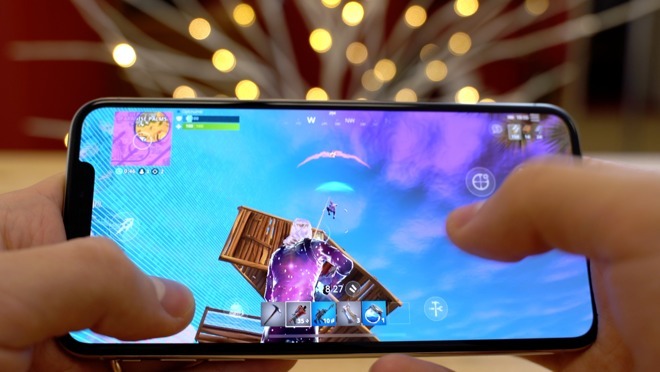 When compared to the Note 9 in terms of gaming, the results from the iPhone XS were very impressive, with perfectly smooth playback where the iPhone X would slow down at times. 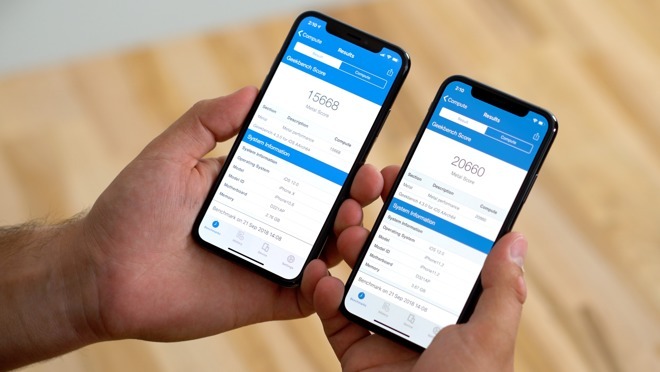 Both phones were compared in Geekbench 4's graphics test, revealing a huge improvement in scores, so no wonder it performs so well. It's basically the ultimate mobile gaming experience with the larger display, which makes the gaming UI feel a lot less cramped compared to the iPhone X. The speakers have also received an upgrade, making them seem more balanced and with improvements to the high frequencies, but not much louder than before. It's definitely noticeable if you watch a lot of videos or are playing games like Fortnite where the upgrades over the iPhone X are more apparent. Unfortunately, the earpiece speaker stopped working after about a week of usage, but thankfully before I had a chance to swap it at Apple, the firmware update that fixed the charging issues also fixed my speaker. Treat this as a lesson to make sure you're using the latest version of iOS. Another area that wasn't expected to receive a huge upgrade is the camera. Yes, there's a larger sensor and better software, but the iPhone X was already fantastic. Smart HDR works incredibly well, and photos and video coming out of this thing are so good. Shutter lag is basically nonexistent, with the images more detailed and an impressive dynamic range on show. There is a little bit of detail loss for selfies in low light, but that shouldn't bug most users. The reason for this has previously been thoroughly explained. 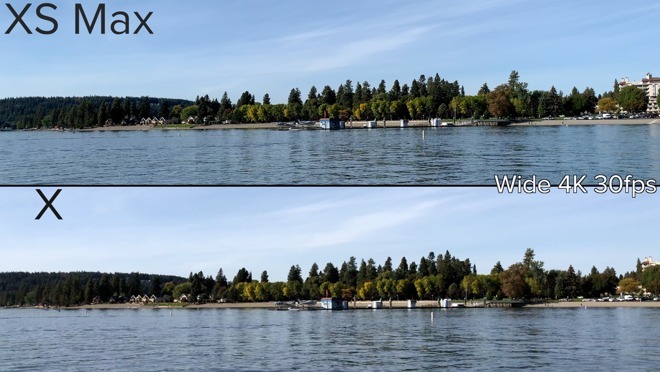 The video stabilization is definitely improved and, as long as you're shooting at 30FPS or below, Smart HDR is also improving the dynamic range. Video is practically even more detailed than before. 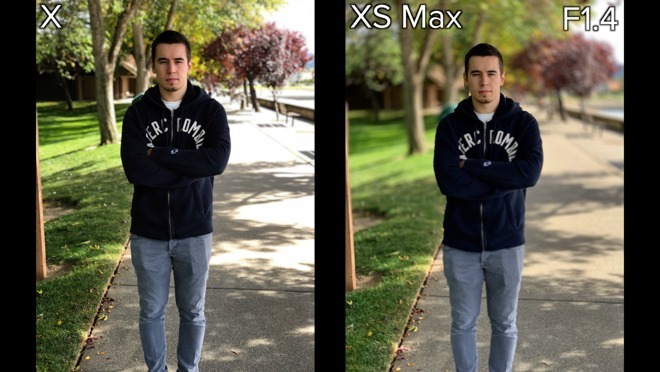 If your iPhone is your main camera and you take a lot of photos and video, this feature alone makes it worth selling the iPhone X, which has a very good resale value, and upgrading to the XS Max. The last thing to cover is is battery life, and boy is it impressive. Many phones vendors claim their products have an all-day battery life but this is honestly the first phone that did it for me. In my case, I use the phone constantly, requiring me to plug it in or place it on a wireless charger during the day, or else it will die in the evening. Moving from the iPhone 8 Plus to the iPhone X, there was a slight drop in battery life, but the XS is rated to last for 30 minutes longer than the iPhone X, with the XS Max rated for 1.5 hours longer. Consumer Reports said the difference was even greater in their testing and my own heavy use backs this up. The battery differences are really noticeable and that's a big deal if your life or business revolves around your phone. After a month of use, I am more impressed with the XS Max then when I first received it. Certainly, the larger screen is nice, but even if you get the smaller XS model, the camera upgrades and battery life improvements are something that you will notice day to day. 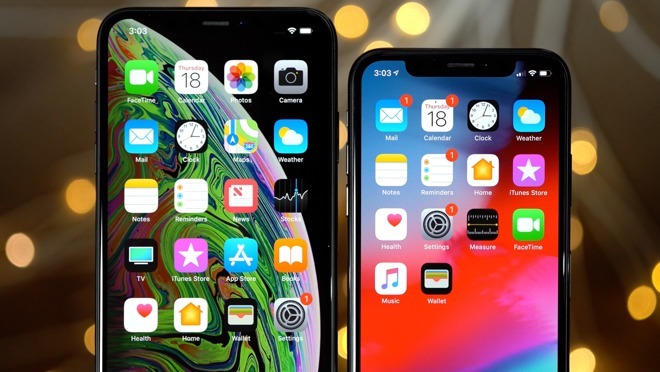 With the resale value of the iPhone X being so good, if you can afford the difference, it is highly recommended to upgrade to the iPhone XS or XS Max. If you haven't already ordered Apple's iPhone XS or XS Max, wireless carriers are incentivizing the purchase with buy one, get one $700 off promotions and more. Want to get your hands on a new iPhone asap? eBay sellers are also shipping units now. Verizon Wireless: Buy an iPhone XS and get a 64GB iPhone XR for free. Those interested in saving $100 off the iPhone X's original MSRP can also do so at Verizon Wireless, AT&T Wireless, T-Mobile and Sprint.